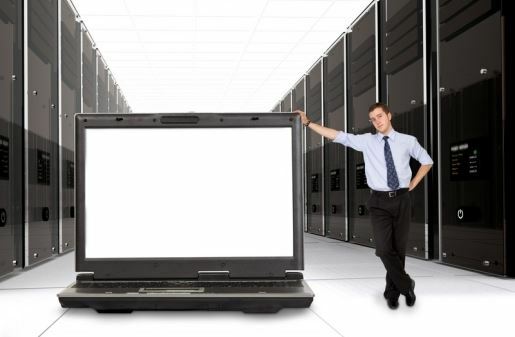 Your Data Center - A Computer Store and a Whole Lot More.. Your Data Center's Lynbrook New York Computer Store is located at 286 Broadway, Lynbrook, NY 11563, South of Sunrise Highway (between Scranton Avenue and Prospect Avenue). We sell, install and repair computers, laptops, tablets, firewalls and more. We fix Apple products including iPhones, iPads, iTouch and Macbooks. We still make house calls to our residential customers, and provide on-site server, computer and network support to business, college, high schools, doctors, lawyers, healthcare facilities, food service, retail, etc. Full network installation, including wire and cable runs is our specialty. We sell and install high power long range wireless access points, phone systems, security cameras, surveillance systems and alarm systems. We also carry a large selection of electronics and cell phone accessories, including cell phone cases, cables, chargers, memory cards and glass screen protectors. Fully certified used and reconditioned cell phones and laptops are also available. We sell and install ALL of the major brands including Lenovo, IBM, Dell, Sonicwall, EMC, HP, Toshiba, Canon, Brother, Engenius, Netgear, Gigabyte, Intel, Synology, Western Digital, Samsung, Crucial, SanDisk, CyberPower, APC, Logitech, LG, Westinghouse, TP-Link, Panasonic, JVC, Owllife, HGST, Hitachi, Hikvision, AT&T, Swann, Okidata, Ricoh, Planar, OtterBox, Plantronics, Vivitar, PNY, Webroot and more. Our installers are the best in the business. There are no credit checks and no contracts! In your office and in your home, Your Data Center delivers with 24 hour emergency network service! We are a big fan of you! Become a big fan of Your Data Center on Facebook and Twitter! Our Facebook page is the #1 source for network, business & home security threat info! Get Our Android App on Google Play. Click Here for Remote Live Support © 2009 - 2016 Your Data Center Incorporated, All Rights Reserved.